Budget Computers offer fully comprehensive Apple repairs in Hamilton. It does not matter what you have, we do it all. Any version of any Apple product, whether it is a MacBook, MacBook Pro, MacBook Air, Mac Mini, Mac Pro or Apple iMac computer. We will try our best to find a solution for a faulty software or hardware. 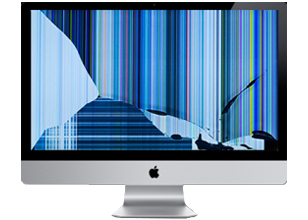 If you need it repaired, then just bring it to Budget Computer’s Hamilton office so we can find the appropriate repair for your Apple device. At Budget Computer, you can rest assured that we have the expertise and equipment to perform a comprehensive Apple device repair. We can navigate the maze that is apple technology and find the right parts to make sure it works properly again. 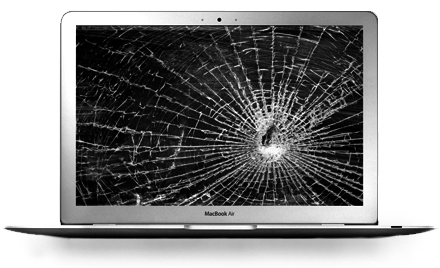 Our fully trained technicians can repair your Apple device, so don’t despair or throw it away. Get your apple device fixed and running like new again with our expert assistance. If you want to find out any more about any of our services and prices then please contact our team today using our form or give us a call we are always happy to help.